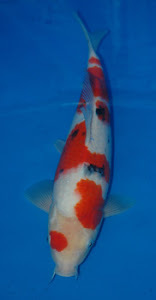 For many years the argument has raged abou the relative merits of Koi produced in Japan and those produced elsewhere. The real question is......who cares? 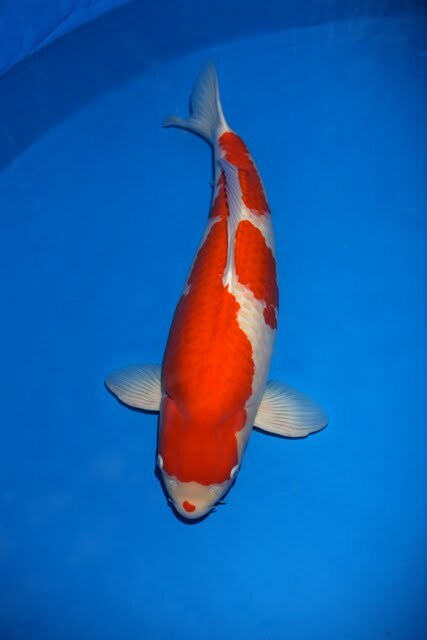 A great Koi is a great Koi. 1/ The best Koi in the world are produced in Japan. 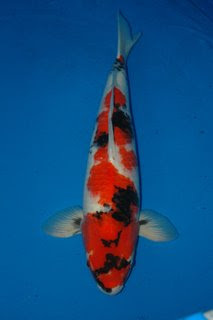 2/ This Kohaku is the best Koi ever produced outside Japan. In these difficult times its not helpful to perpetuate divisive meaningless debates, cant we just let the Koi speak for themselves and enjoy them for what they are - beautiful creatures. If our hobby and industry is to develop and attain the long overdue renaissance it deserves we really do have to get over these petty differences and work better together.